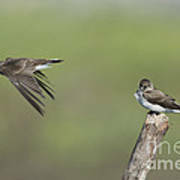 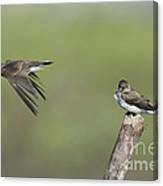 There are no comments for Northern Rough-winged Swallows. Click here to post the first comment. 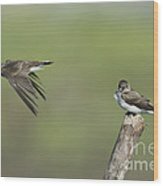 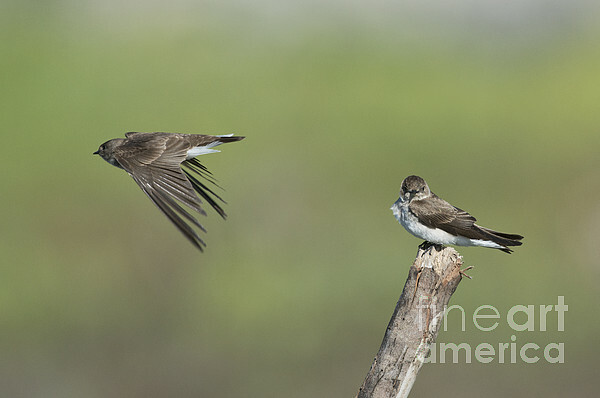 Northern Rough-winged Swallows (Stelgidopteryx serripennis).